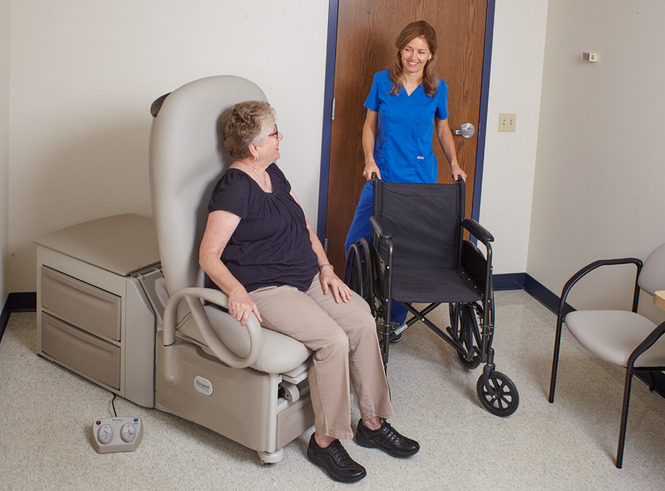 Are you keeping up with increasingly heavier patients? 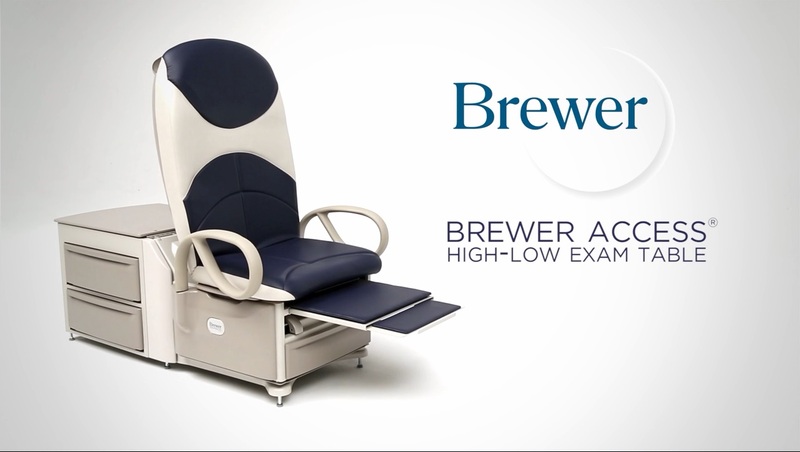 Introducing the first Power Exam Table with a 700 lb. 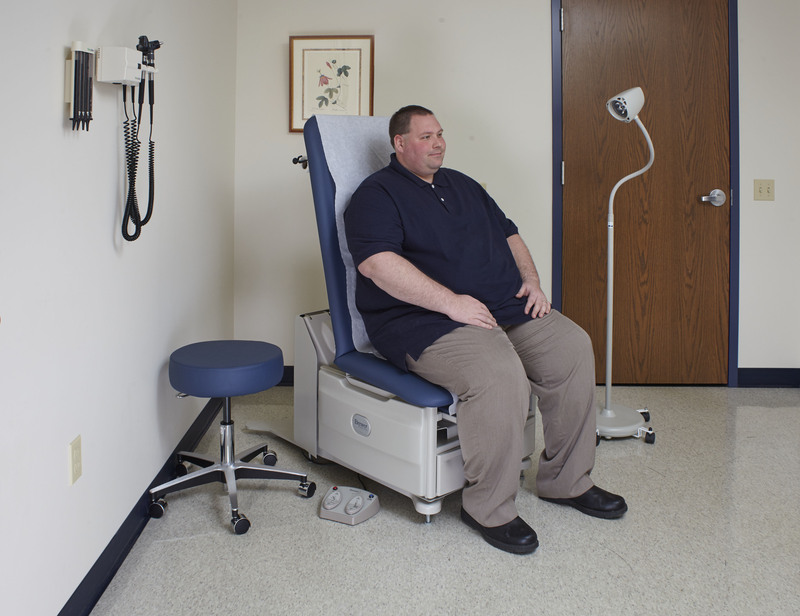 patient weight limit. 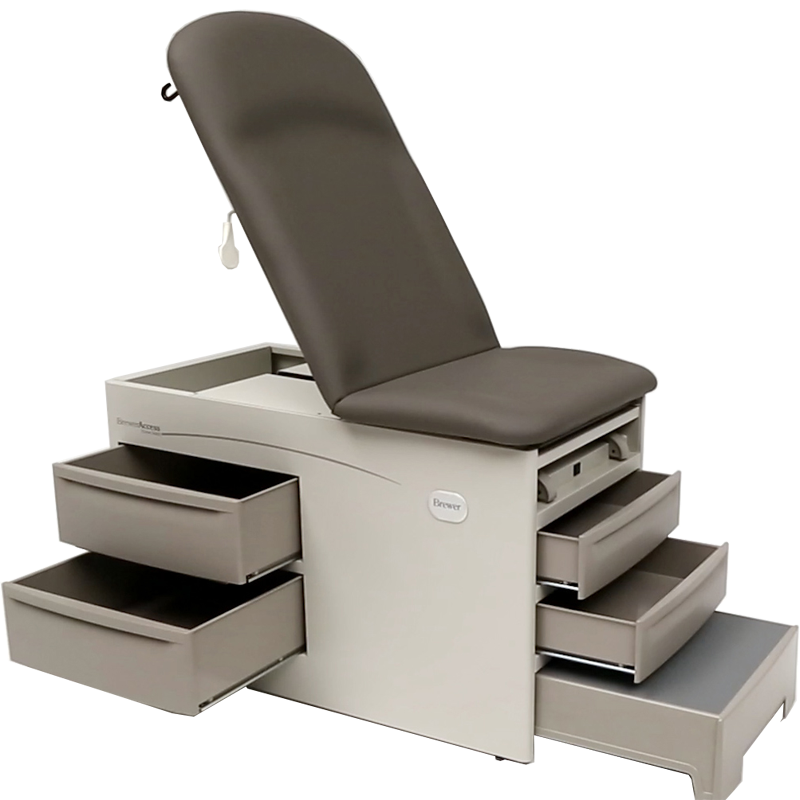 • Accommodate a wider range of patients with the new Access® High-Low Exam Table 700. • Preserve patient dignity by instilling a sense of independence they won’t experience with other brands. 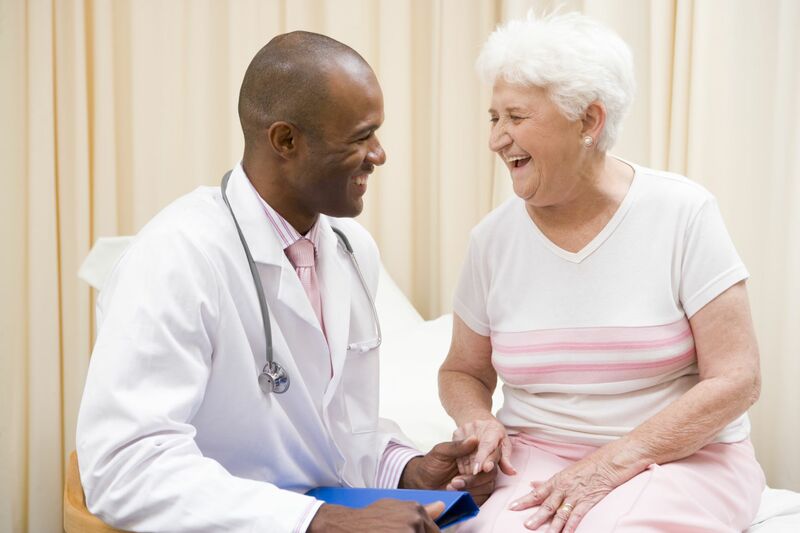 • Enhance patient satisfaction to help optimize your reimbursements.